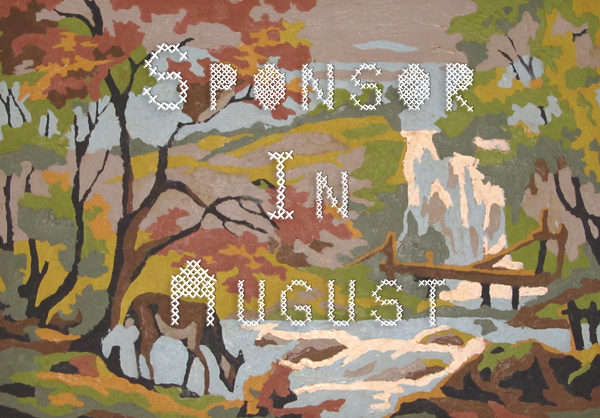 The Owl's Den: Sponsor In August! Where has this month gone? I mean seriously, my birthday is at the end of the month and that's coming up in a few days! Well as per usual Sponsorship is free, so if you're interested check out the Sponsorship page and send me an email with what option you'd like to do!